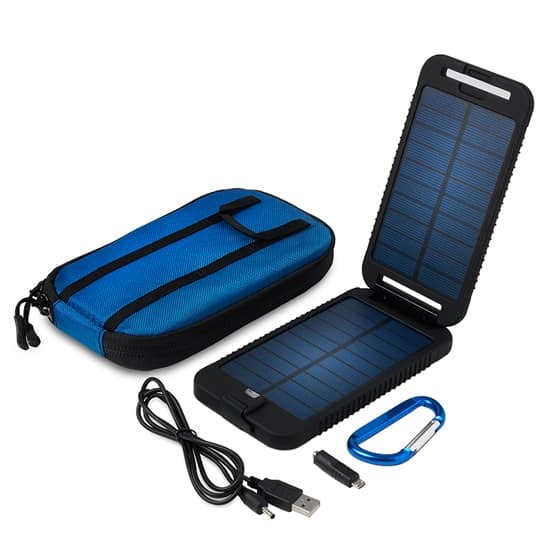 As the need for off-grid power continues to grow, travellers, adventurers and outdoor professionals alike are looking for more efficient, space-conscious ways in which to charge their devices. 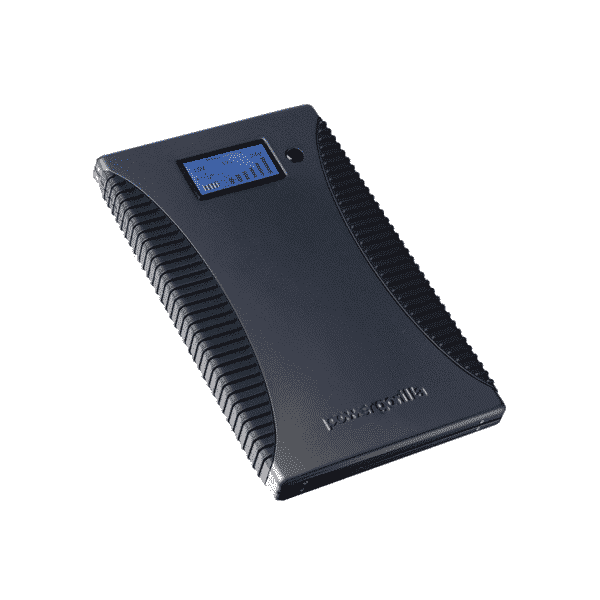 With the powermonkey explorer 2, Powertraveller gives users the ability to generate their own power from a small, compact unit, whatever situation they find themselves in. 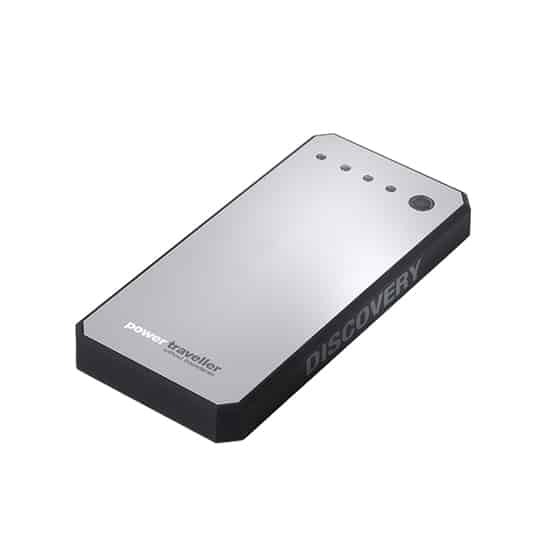 Drawing upon design elements from the award-winning powermonkey expedition, the new powermonkey explorer 2 is the toughest portable charger available on the market today. 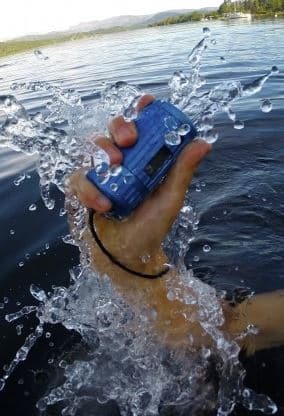 With an Ingress Protection (IP) rating of 67, the powermonkey explorer 2 is waterproof for 30 minutes in up to 1 metre of water when used with the supplied cable. 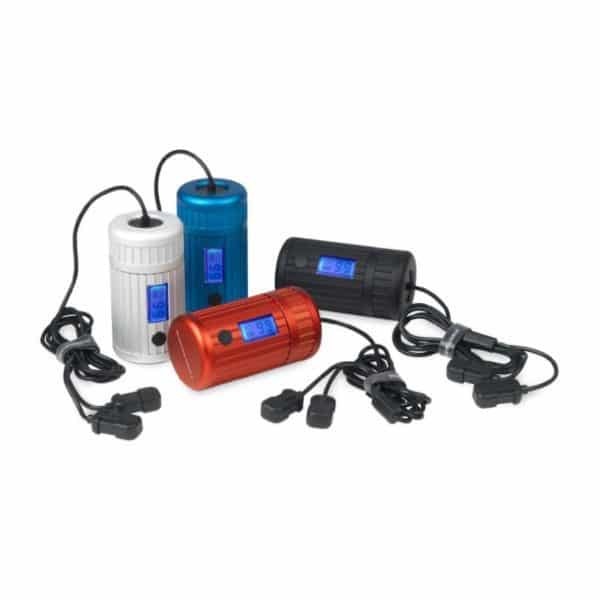 The waterproof capabilities are not compromised even when the unit is charging a device. The bespoke „bath-plug“ style waterproof seal ensures all connections are watertight, giving users the confidence to go farther, faster and longer off the beaten track. The micro USB IN and micro USB OUT charging connectors include IP65- rated weatherproof caps to keep dust and splashes of water out when not in use, whilst the durable 80cm „Y“ cable and powermonkey explorer 2 unit have been tested down to -30°C, ensuring both the cable and the unit will remain strong and waterproof. 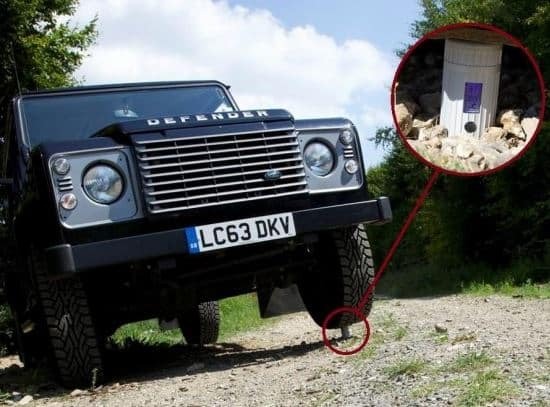 The ridged, anodised casing provides a secure grip, even if hands are cold or wet and the cylindrical design makes the unit ultra-strong – enough to support the weight of a Land Rover Defender. Tough enough to withstand heavy knocks and spills, the powermonkey explorer 2 will survive the harshest of environments without compromising on charging capabilities, supporting users in any situation. 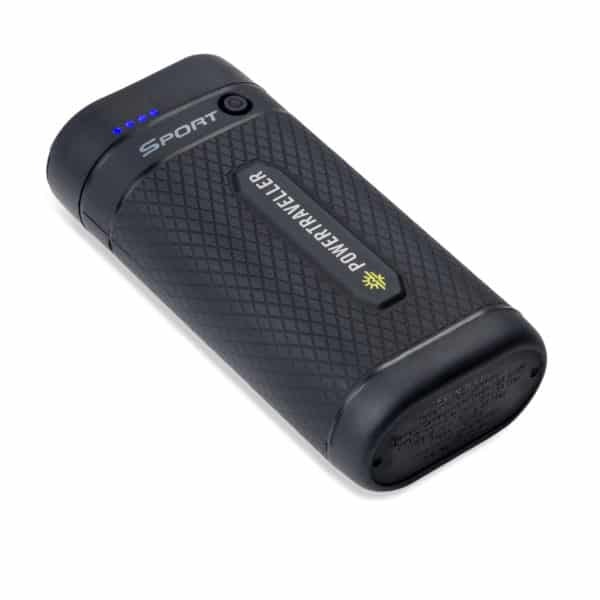 The powermonkey explorer 2 is the official power product of the Red Bull X-Alps 2015 – the world’s toughest adventure race and aims to become the flagship of the already award-winning Powertraveller range, further cementing the brand’s reputation as charger of choice in the outdoor, adventure, aid and military markets.